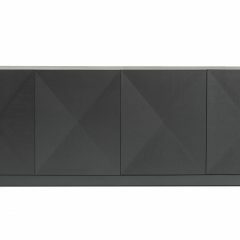 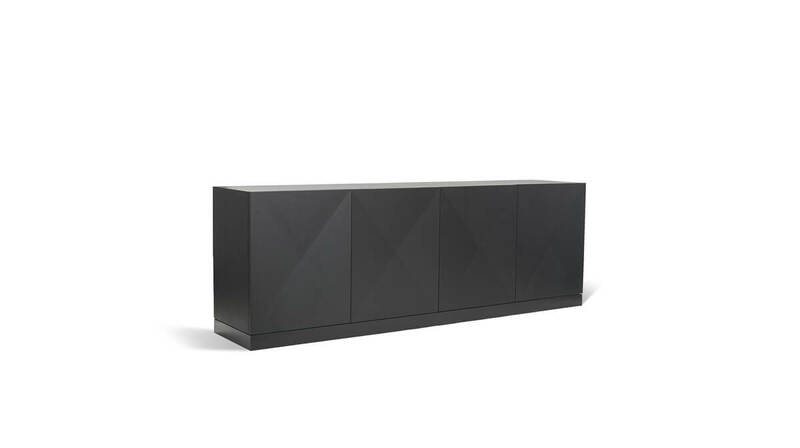 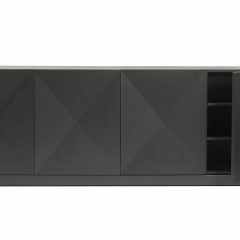 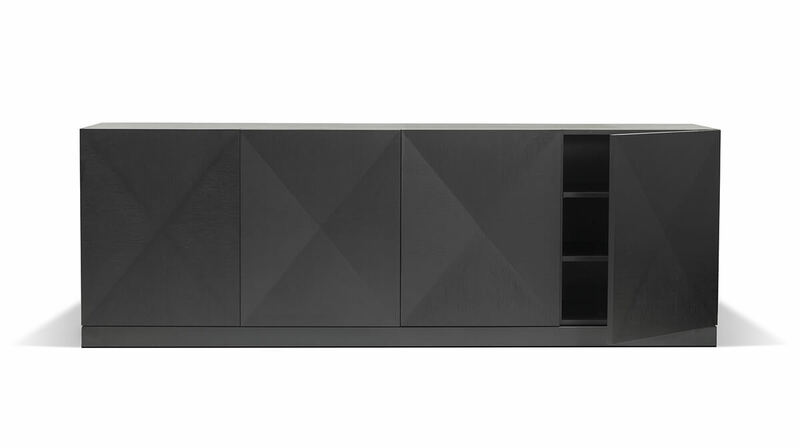 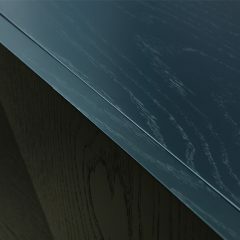 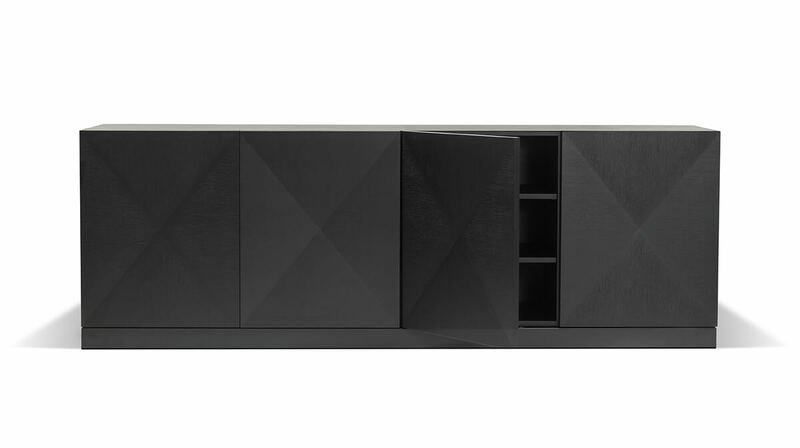 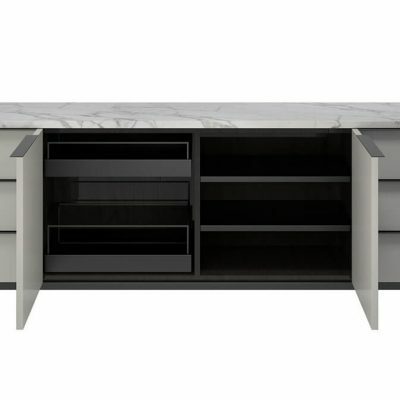 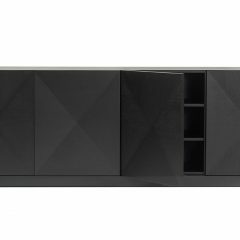 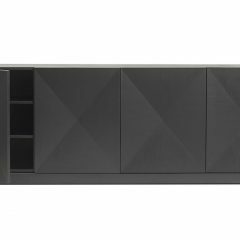 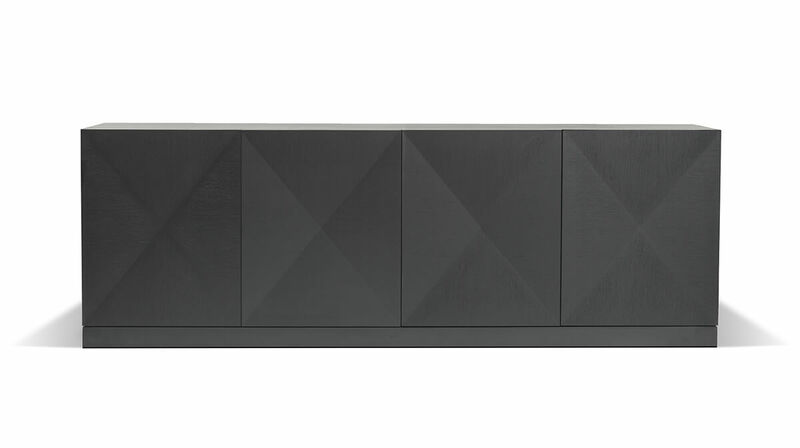 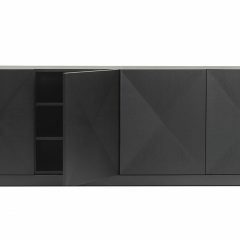 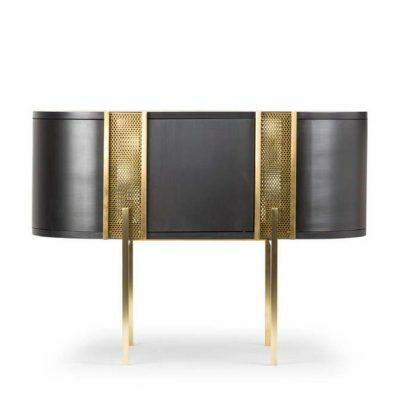 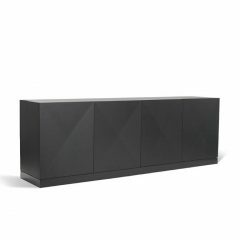 The discrete and geometric form characterizes the versatility of the Fade To Black sideboard. 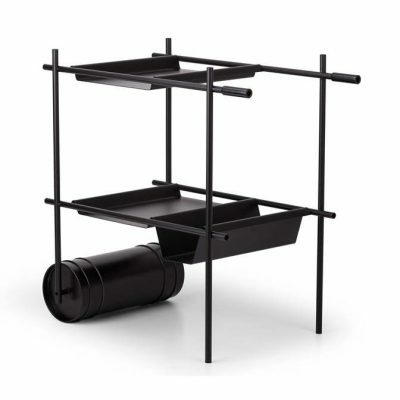 Black is celebrated in its greater simplicity through the mix of black oak with black lacquered iron. 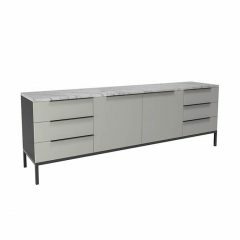 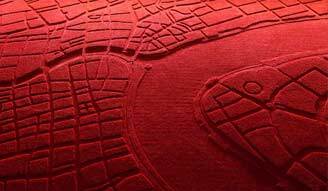 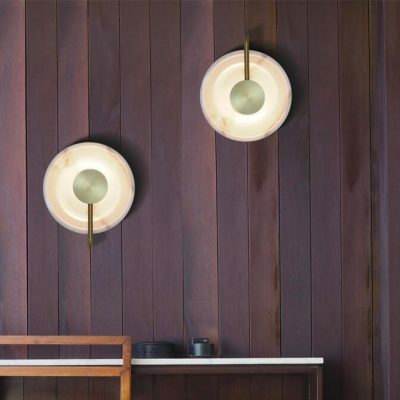 Its modern but timeless design makes this piece a classic that can be used in different design atmospheres. 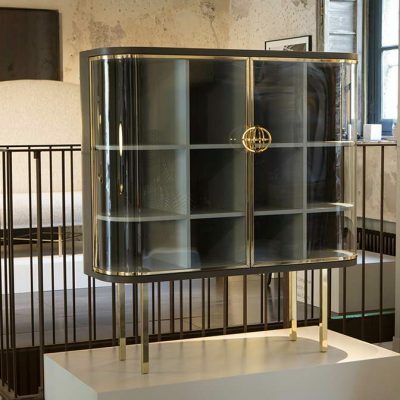 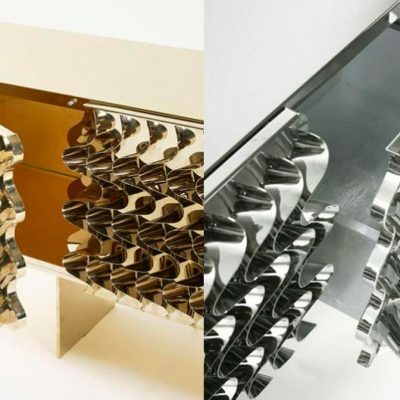 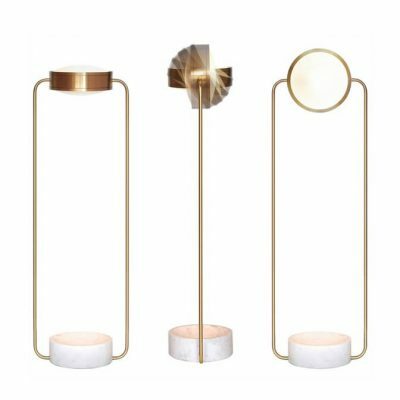 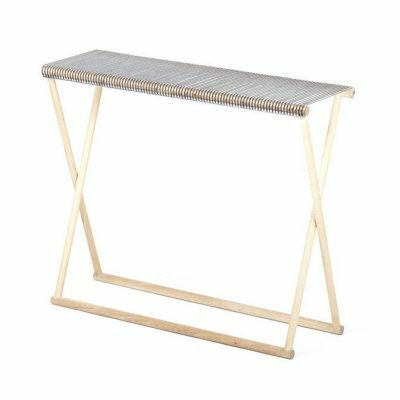 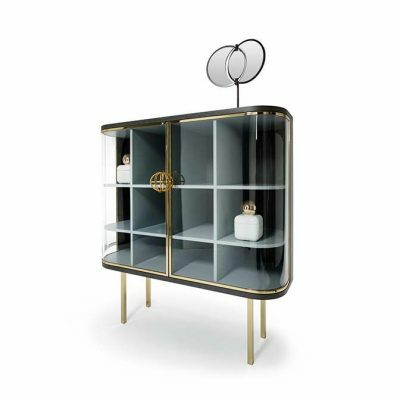 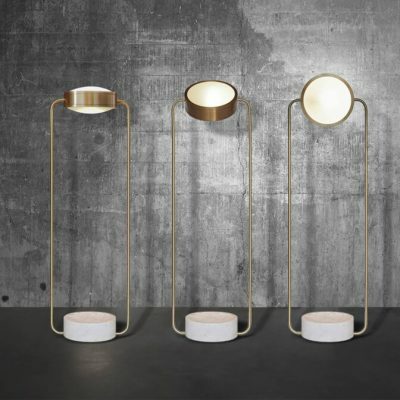 Cristina Jorge de Carvalho furniture collection features different lines and inspirations, the collection reflects the contemporary, yet timeless design of the pieces. 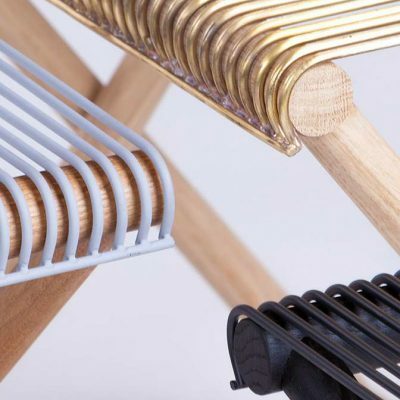 A collection made entirely in Portugal, handmade and handcrafted by the best professionals in the field. 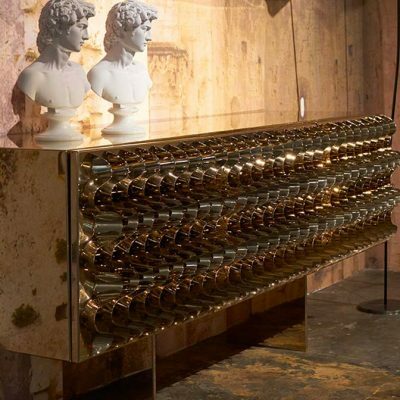 The collection is exclusively Made to Order. 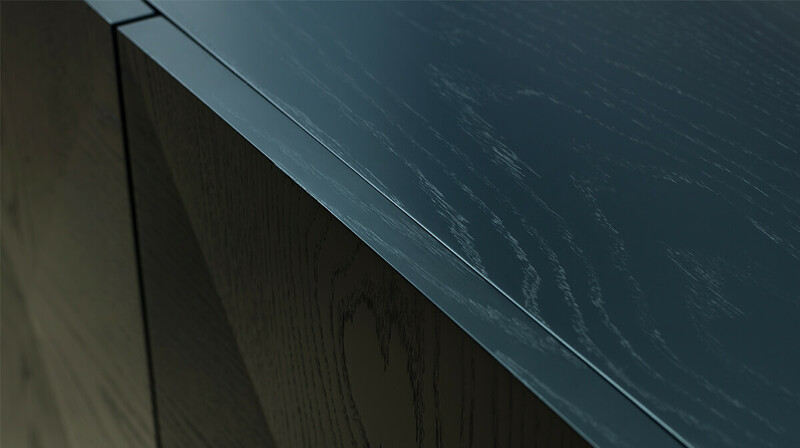 Black lacquered iron and black oak wood. 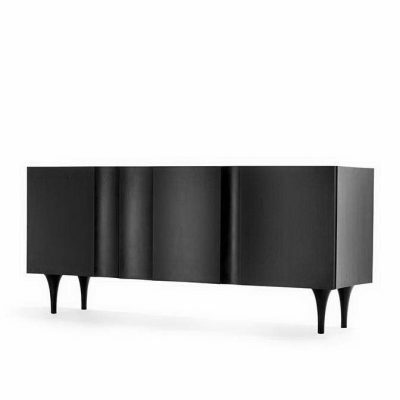 This product is exclusive to Affluency in Singapore & carefully selected to be part of our curated collection. 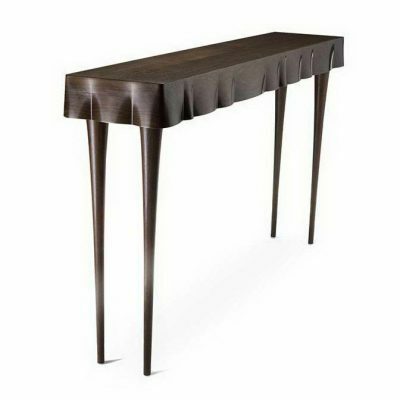 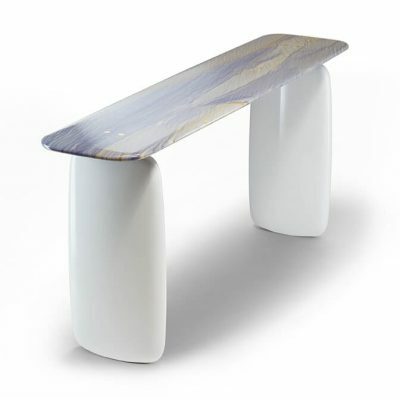 Defined by elegance, the CJC furniture collection presents pieces that capture the essence and fluidity of form. 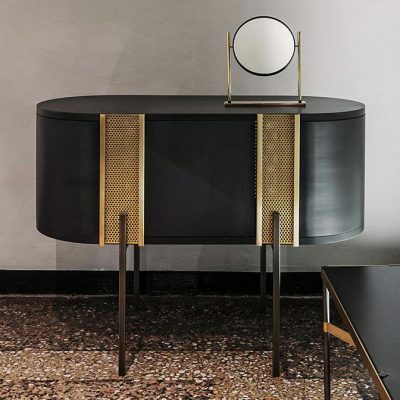 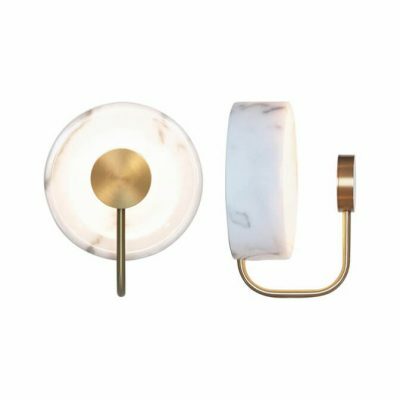 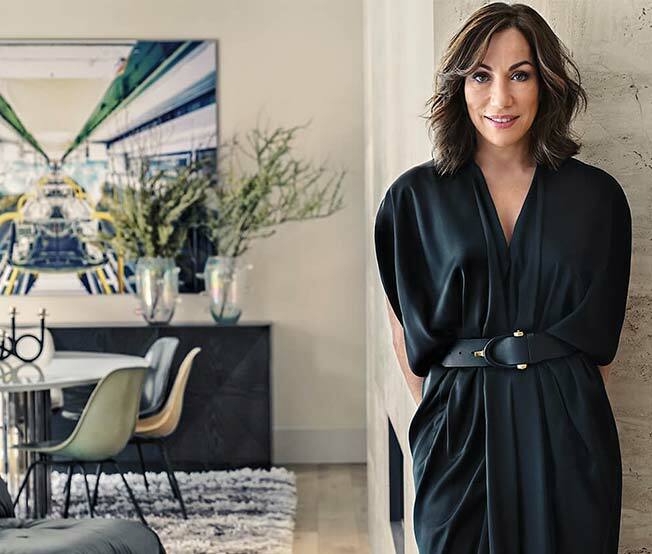 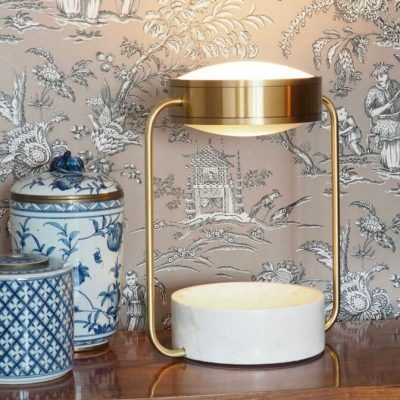 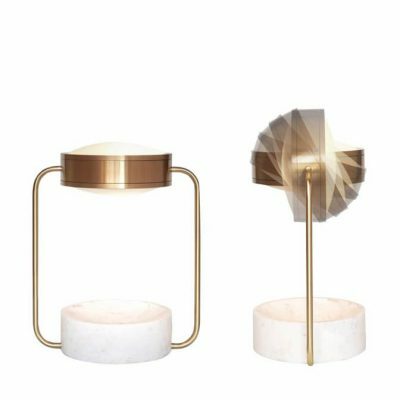 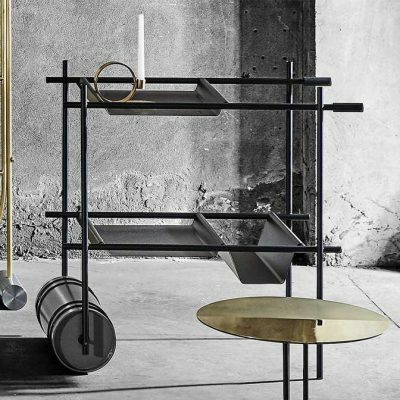 The Designer’s clean aesthetic vision, highlighted by the mix of materials and textures, is strongly present in her furniture collection creating timeless pieces in its design. 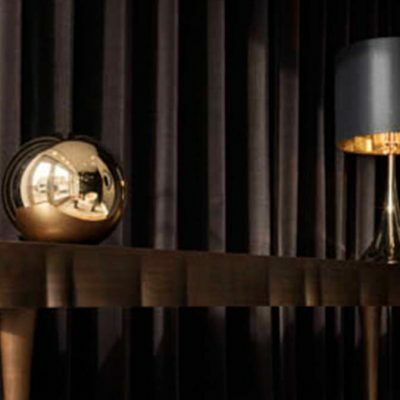 The collection is exclusively Made to Order.